Formula One is often seen as the pinnacle of motorsport racing and securing a place for an F1 team is a very difficult task. With the expenses involved and the cut-throat talent, racing in Formula One remains only as a dream for many. 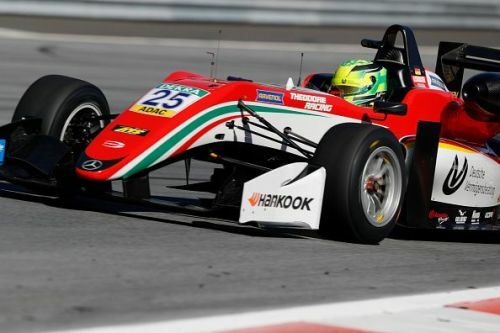 However, at times, a few drivers rise above their competition and showcase immense skill behind the steering wheel, making their entry into Formula One only a question of time and not of talent, and in this article, let us look closer at the five young drivers, currently competing in various racing competitions around the globe, who deserve a spot in Formula One in the near future. 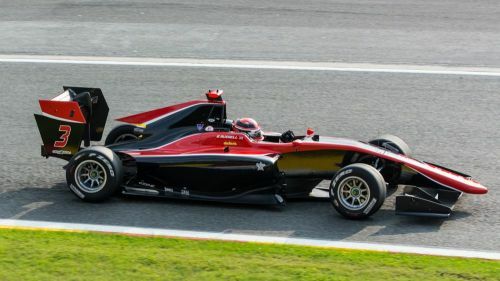 Anthoine Hubert is a 22-year-old French racing driver currently competing in the GP3 championship for the ART Grand Prix Team. The Frenchman found success in karting before moving on to French F4 championship in 2013. Hubert secured the championship in the first season itself, and after several seasons in other championships, he moved to the GP3 series in 2017. Failing to register any win in his first season restricted him to a fourth place in the championship standings. However, Anthoine Hubert has been a revelation in the 2018 GP3 season as the French driver is currently first in the championship with 199 points (until the race at the Sochi Autodrom). Securing the championship at the end of this season would showcase his immense talent and also signal his intent to move to the pinnacle of motorsport racing – Formula One. India was such a poor place for F1: Hamilton questions places with no F1 legacy, traces!